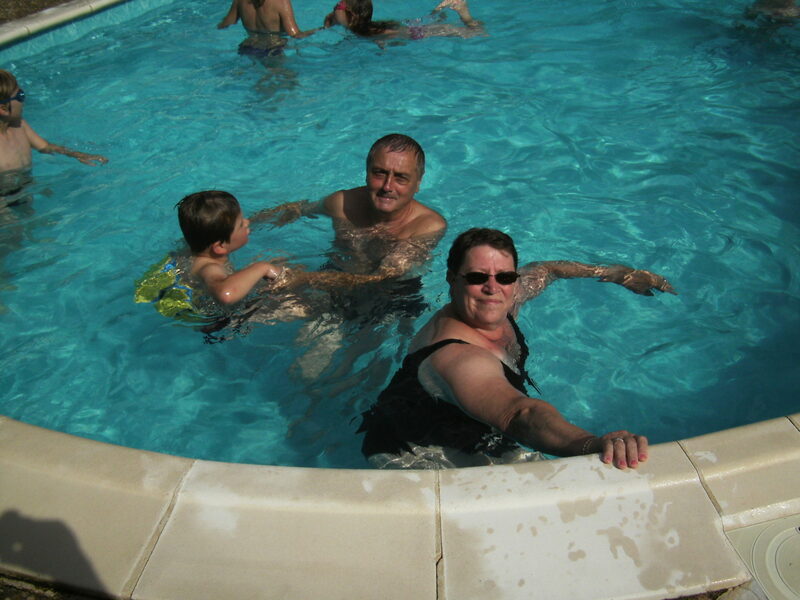 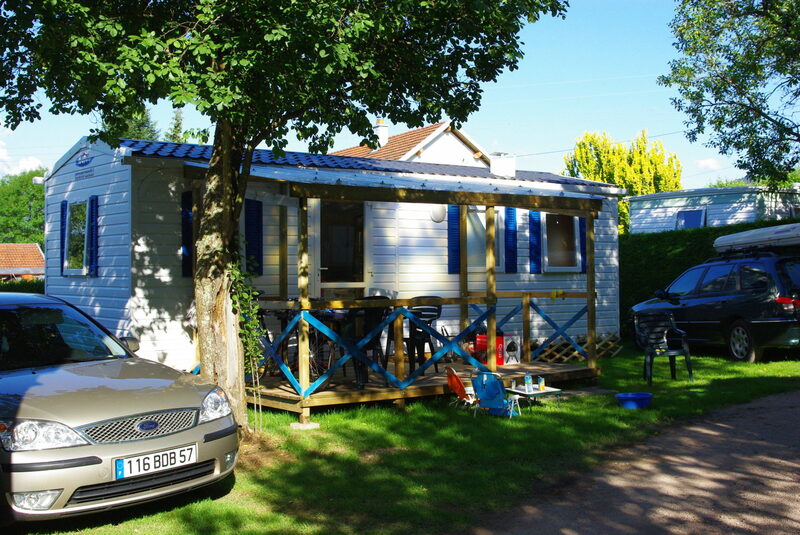 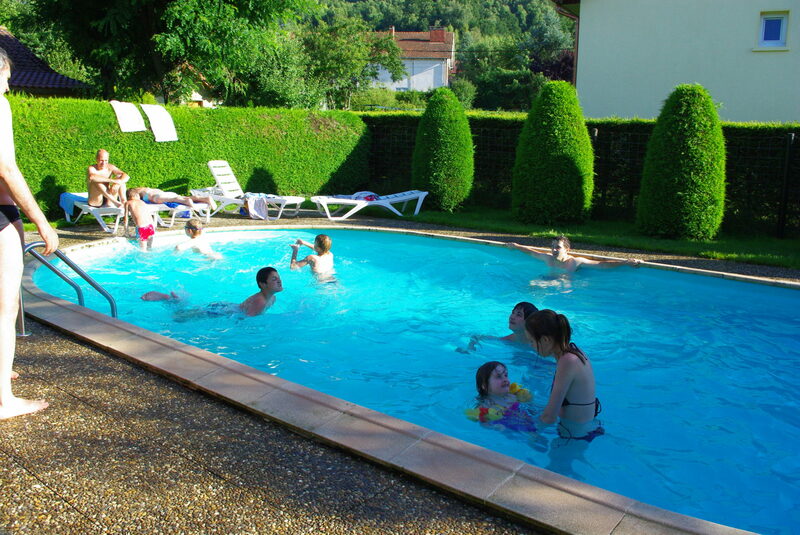 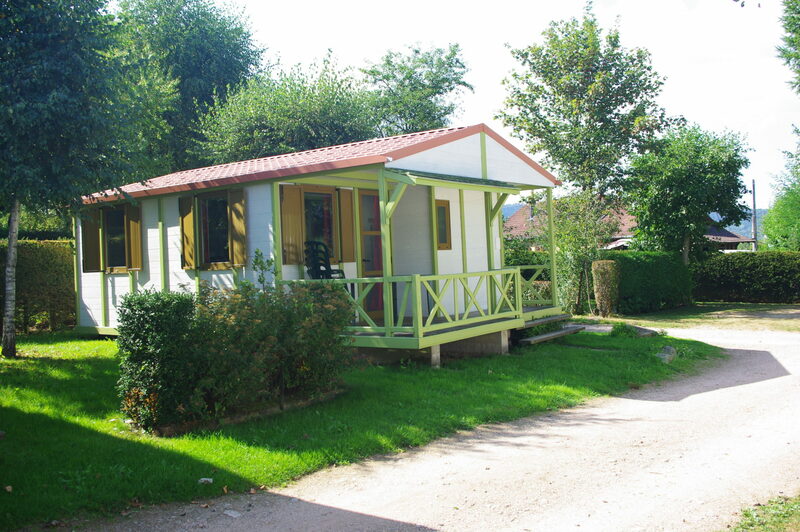 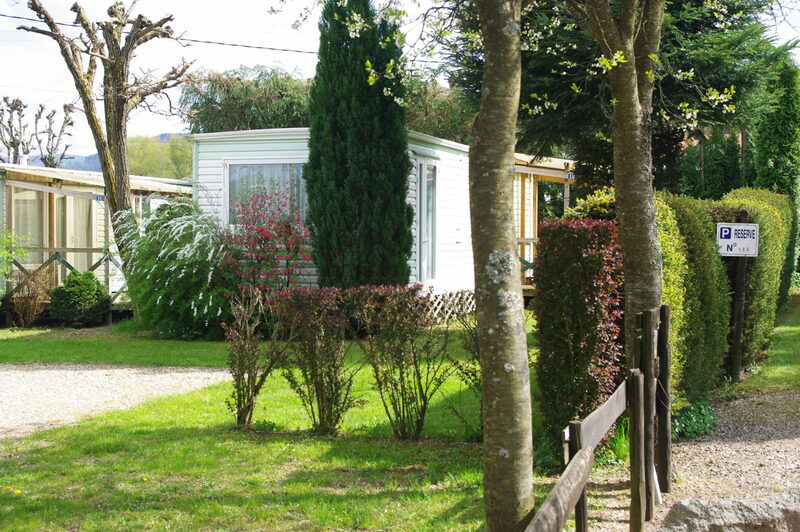 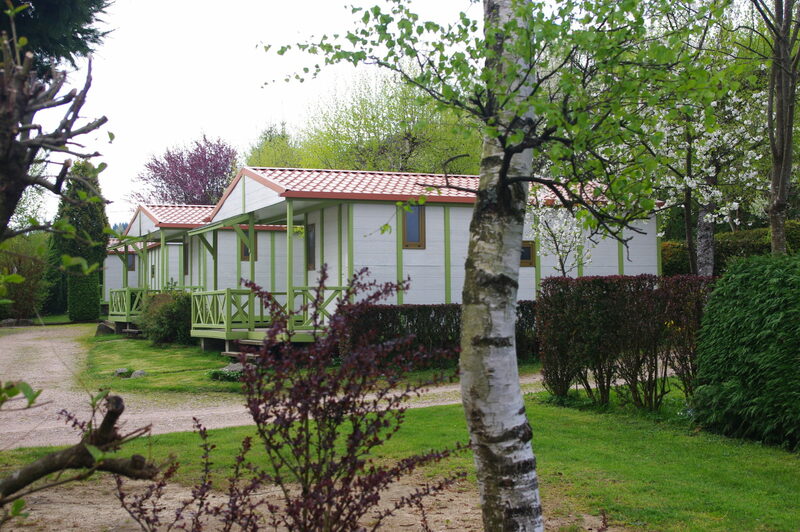 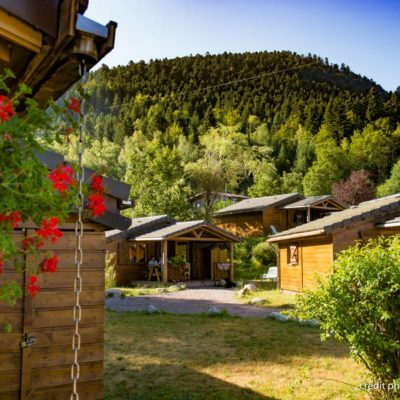 Location de Chalets ETE/HIVER – Mobil-homes et Roulottes l’ETE – Piscine chauffée – Wifi gratis. 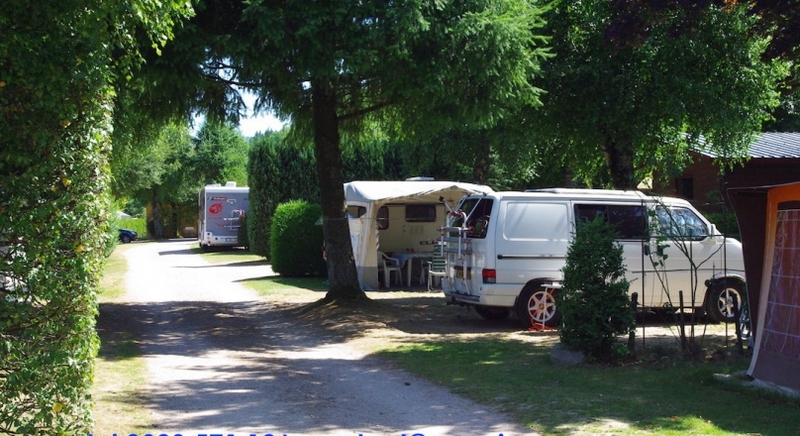 Une piste multi-activité (voie verte) démarre du camping sur 10Km. 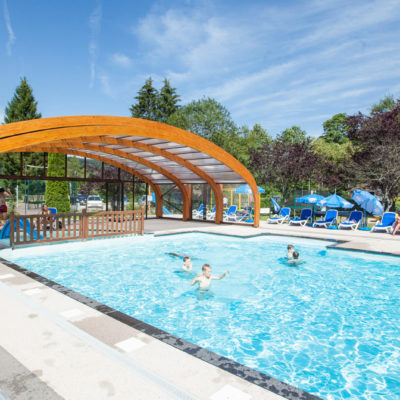 CHALET Winter und Sommer: Schwimbad ist gevermt – WIFI Kostenlos. 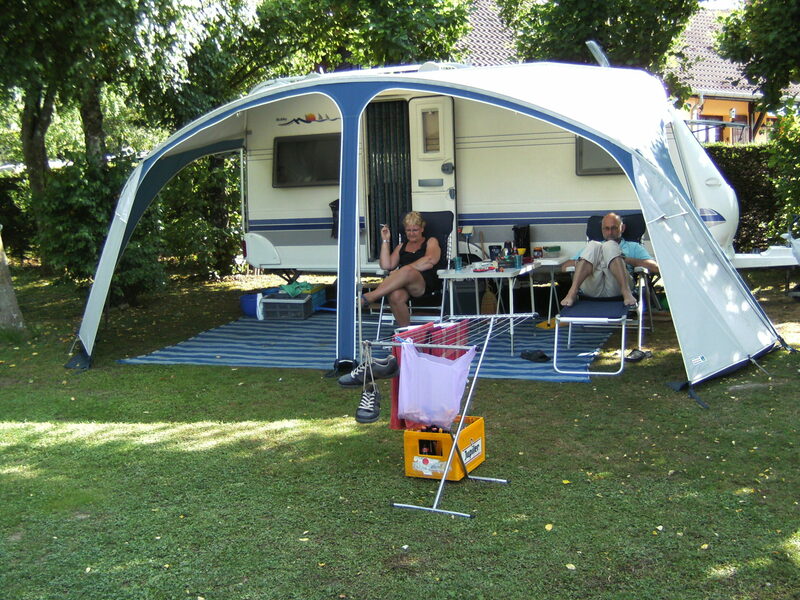 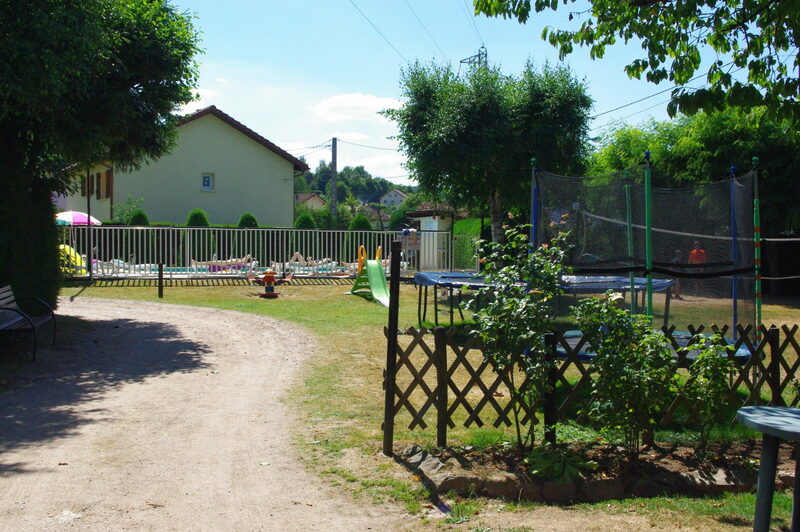 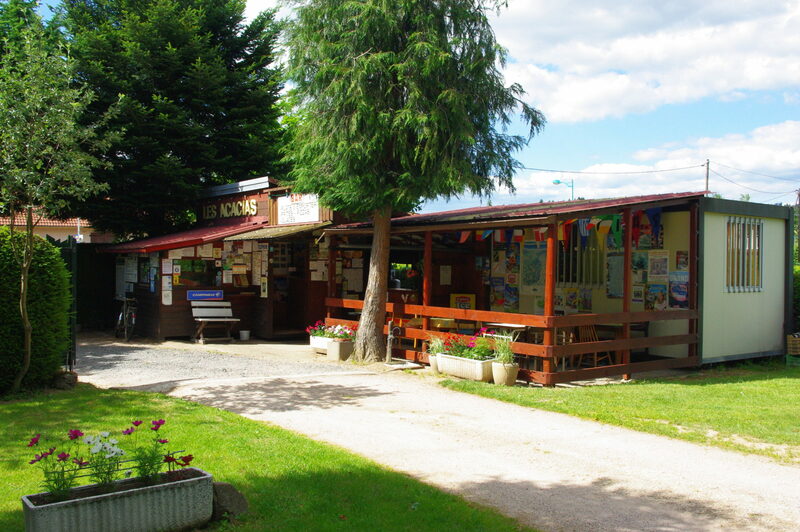 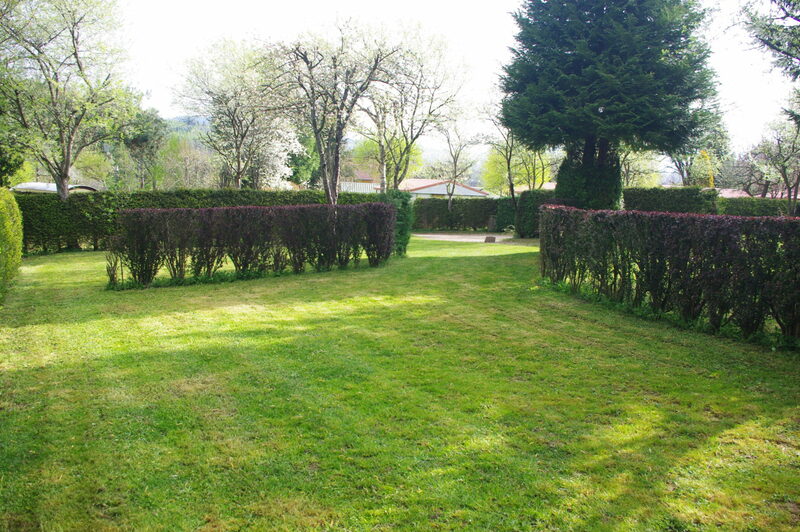 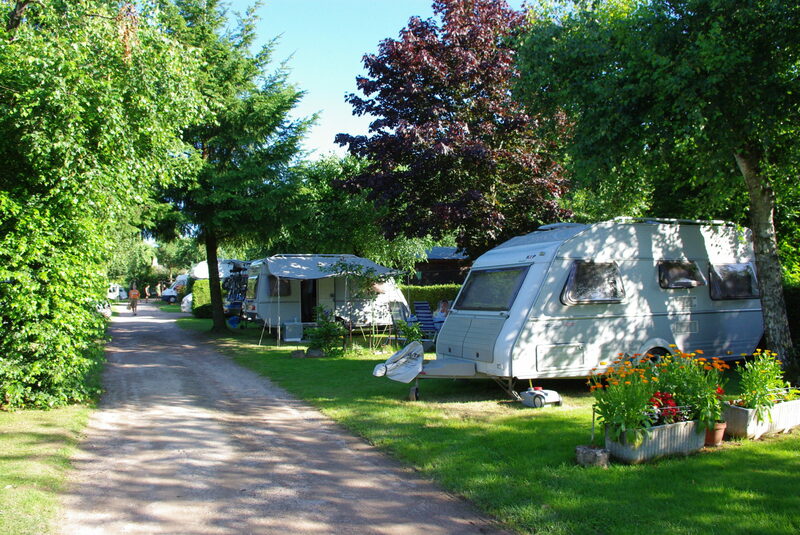 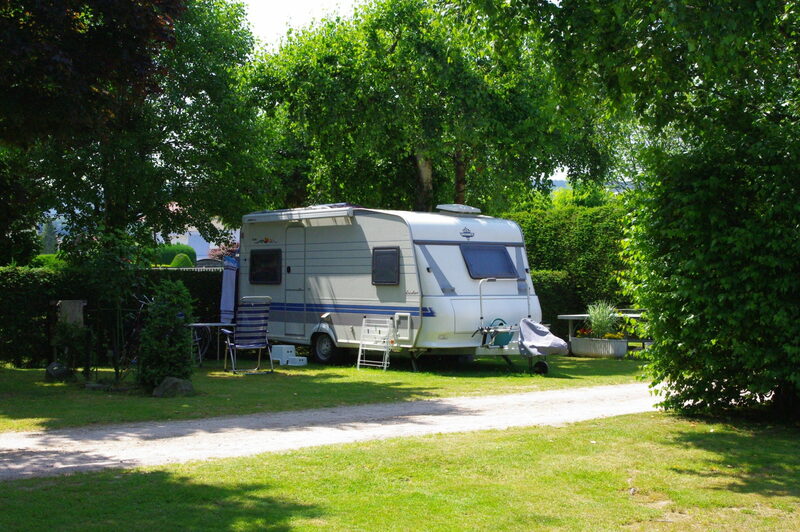 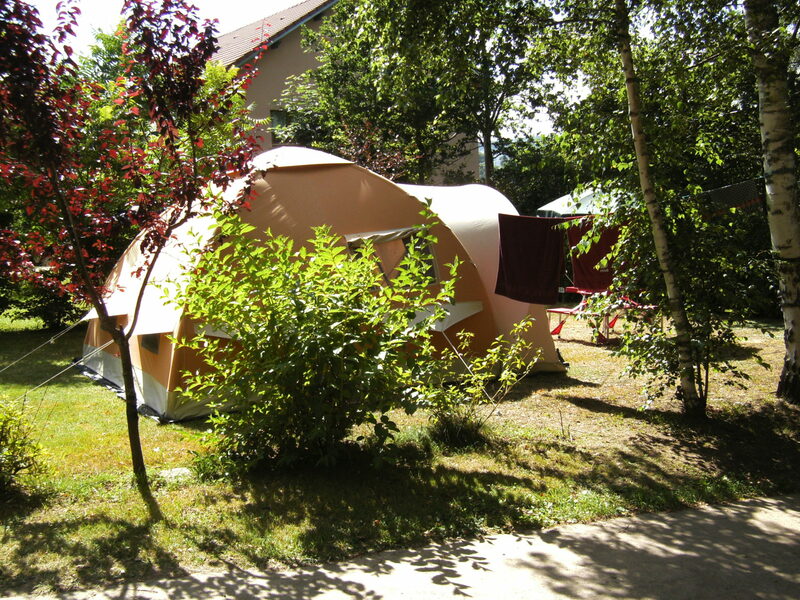 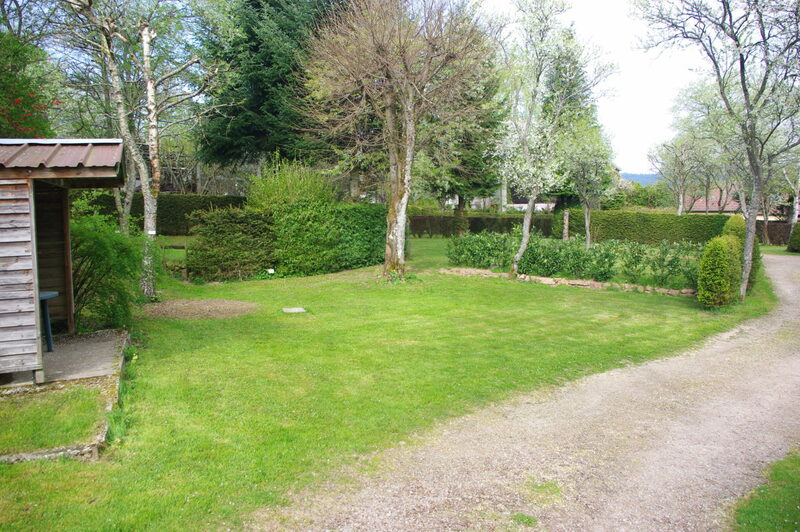 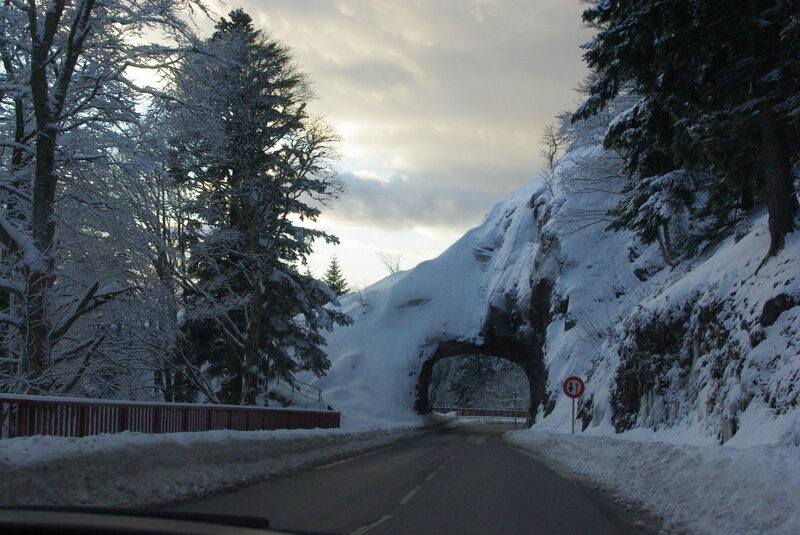 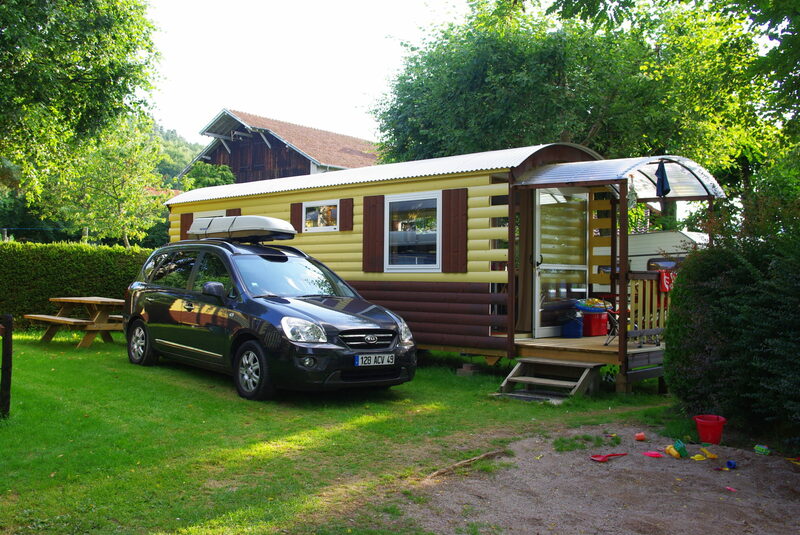 The Camping Les ACACIAS in ANOULD is the cross-road of SAINT-DIE/ALSACE and the Valley of GERARDMER. 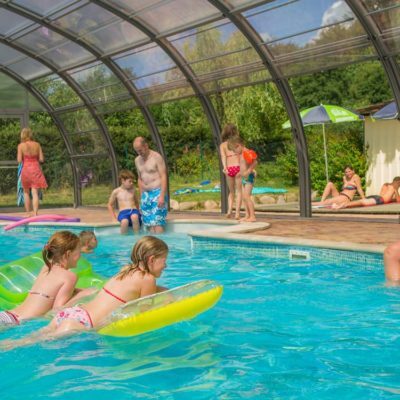 Verwarmde Zwembad – WIFI Gratis.